The world truly suffered an enormous loss late June 3, with the tragic passing of boxing legend Muhammad Ali. 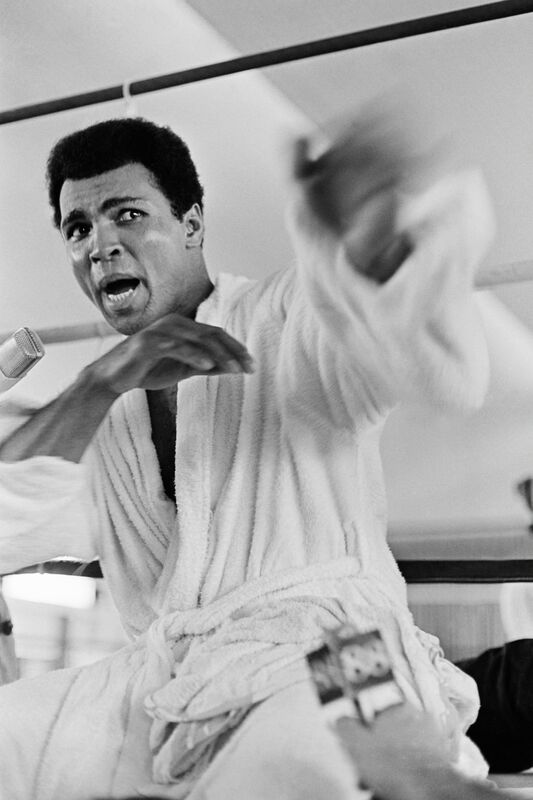 Known universally as the greatest heavyweight in the history of the sport, the iconic world champion died at the Scottsdale Osborn Medical Center in Phoenix, Arizona, late Friday, a spokesperson for the Ali family confirmed to USA Today. The athlete and activist had been hospitalized Thursday in connection with a respiratory illness that was complicated by his 32-year battle with Parkinson's disease. He was 74. Of course, considering Ali's place in history, his death has sent shockwaves throughout the world — and fans reacting to and mourning Ali's death on Twitter are just some proof of this. I never thought of the possibility of failing — only of the fame and glory I was going to get when I won. I could see it. I could almost feel it. When I proclaimed that I was the "Greatest of All Time," I believed in myself. And still do... nothing in life has defeated me. I am still "The Greatest." This I believe. The world is a lesser place without you, Muhammad Ali. Rest in peace.